Ensuring that residents feel safe in their homes is imperative. The presence of professional security guards and security systems are fundamental aspects to help residents living in apartments feel comfortable. 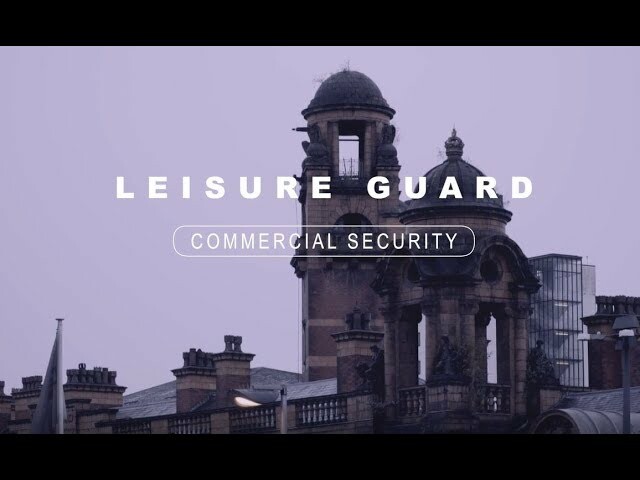 Whether you need static guards to watch over the lobby or remote patrols to monitor the premises, Leisure Guard Security offer a fully qualified, proactive and professional security contractor solution for your apartment building security needs in Greater Manchester and the North West of England. Our prices start at just £10.95. At Leisure Guard Security, our team compromises of over 100 fully qualified security operatives, all of whom provide a bespoke service focused on your requirements. Our officers are flexible and can be adapted to suit your exact specifications, acting in a dual role as a receptionist or customer service personnel or other position, in addition to acting as a trained guard, so you get the best value for money. Our officers have the broad skill set required to meet your needs and ensure all those in the building feel safe and secure. At Leisure Guard Security, we offer a flexible service, tailor-made to suit your exact requirements in Greater Manchester. Whatever your job size, length or budget, our team have got you covered. All of our apartment security team undertake vigorous training in health and safety, communication and incident and report writing to regulatory standards, in addition to being SIA-accredited, so you can be assured that you are in the safest hands. To enquire about security contractors for your premises, call today.